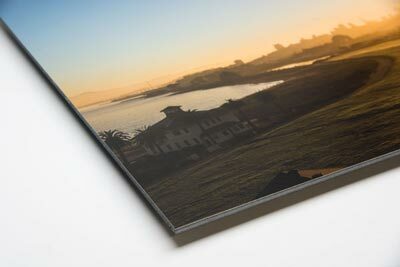 Acrylic Prints | San Francisco's premier Acrylic Face-Mounting print studio. 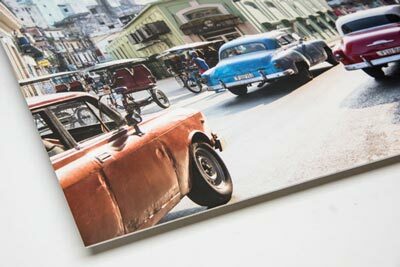 Beautifully rich and vivid with an ultra high gloss finish, acrylic prints are a sleek modern way to display your photographs. 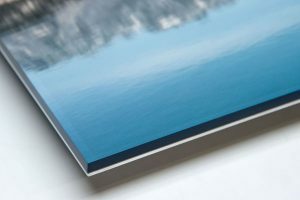 The print is fused to either ⅛” or ¼” thick acrylic and a backing of Di-Bond, aluminum, or Sintra. 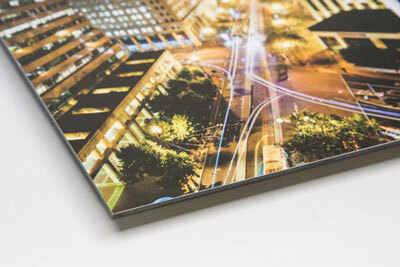 We include a recessed aluminum back-frame so every acrylic print comes ready to hang. 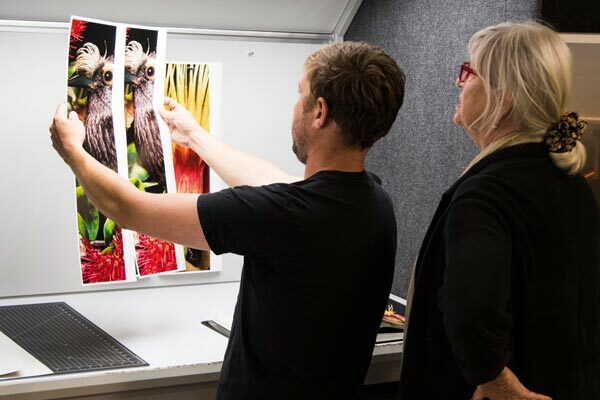 Adds depth and brilliance to your photographs. 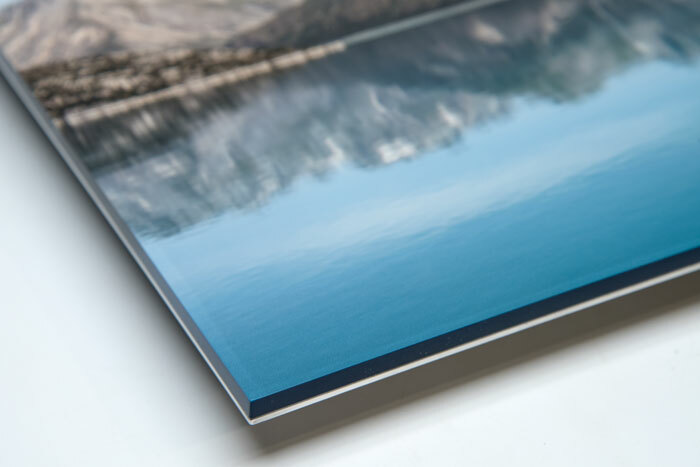 Face-Mounts permanently protect your photo print. 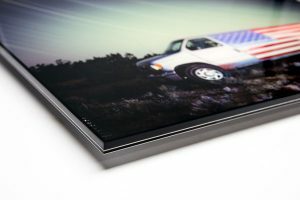 Hahnemuhle Photo Gloss Paper, ⅛” Acrylic Face-Mount, 3mm Sintra backing, black aluminum back-frame, wall cleat, diamond polished acrylic edges. 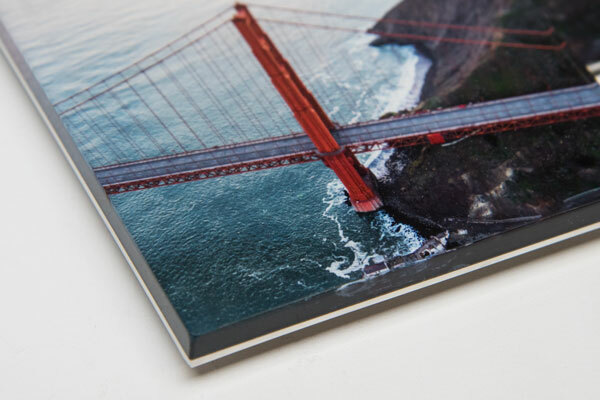 Hahnemuhle Photo Gloss Paper, ¼” thick Acrylic Face-mount, Brushed aluminum Di-Bond backing, aluminum back-frame, wall cleat, diamond polished acrylic edges. 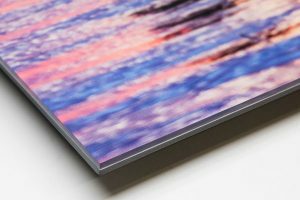 Hahnemuhle Photo Gloss Paper, 1/8″ or 1/4″ thick TruLife Acrylic Face-mount, Brushed aluminum Di-Bond backing, aluminum back-frame, wall cleat, diamond polished acrylic edges. 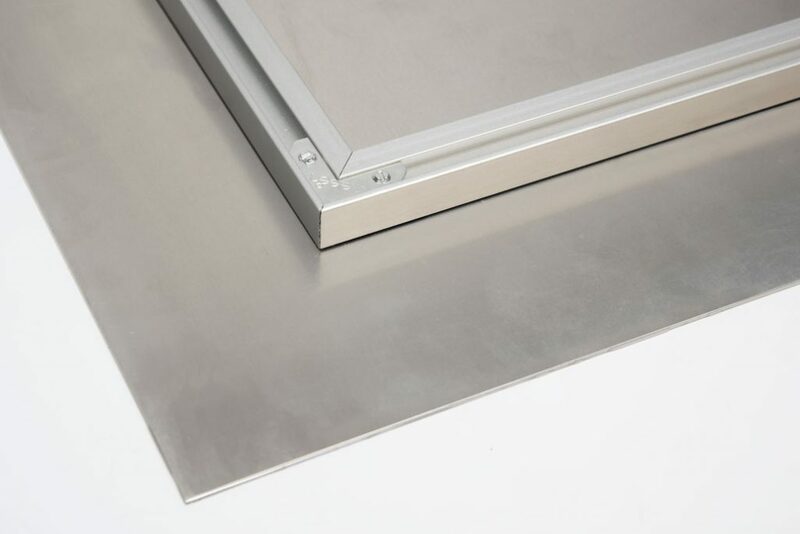 Acrylic economy face-mount’s are only available up to 40″. Larger face-mounts need Di-Bond backing due to rigidity at the larger size. 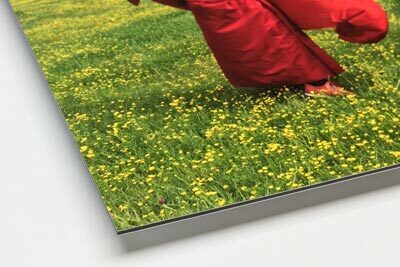 Additional options: Raw aluminum backing, non-glare acrylic, white Di-Bond, or 6mm Sintra.